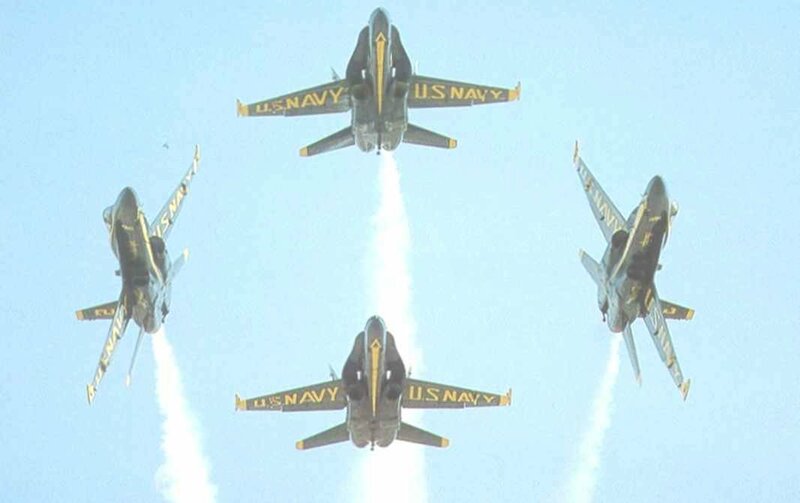 Blue Angels that have sent in photos they have taken. These old Blue Angel Aircraft are now found all over the country. TO ALL THE PEOPLE WHO HAVE CONTRIBUTED AND HELPED WITH THIS WEBSITE OVER THE YEARS.